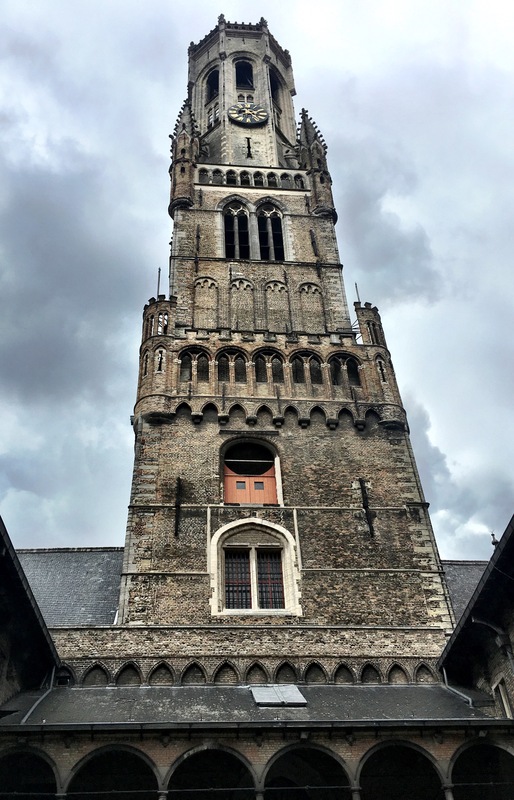 What can I say about Bruges that you don’t already know. It’s stupidly gorgeous. It’s full of cobblestone walkways and winding roads that open up into an array of courtyards. There are more Belgium chocolate shops in this one little town that all the coffee shops in Vancouver combined (I bet). On one street we counted four in a row. Four shops that sold endless combinations of Belgium chocolate. Simple milk chocolate squares, flavoured bricks with chilli or orange or coconut, elaborately decorated chocolates that looked like animals or people or beer (Belgium’s other favourite vice), blocks on sticks that could be stirred into frothed milk and sold as creamy hot chocolates to go: it was endless. It was amazing. 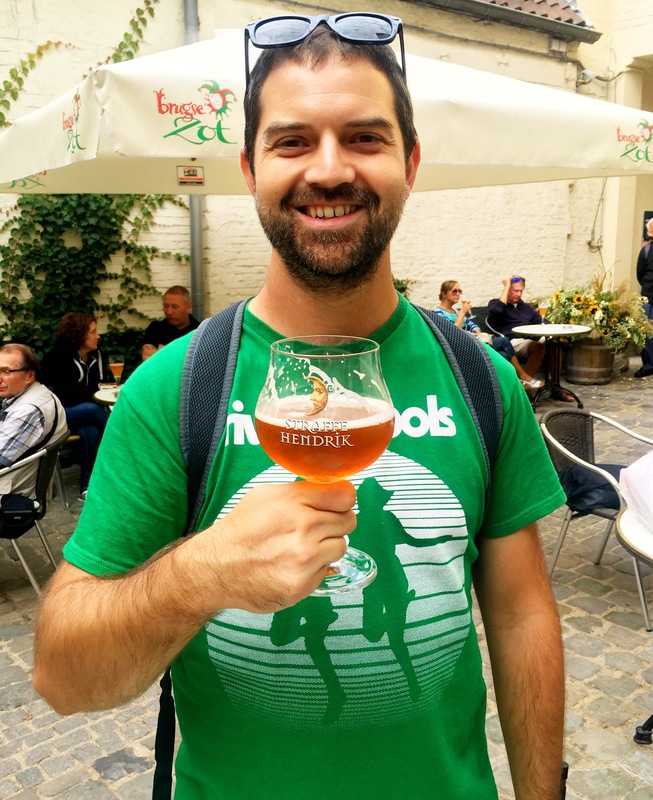 We spent our short time in Bruges finding the perfect balance between hot chocolate and beer. An afternoon hot chocolate in the square meant we could stop at the Halve Maan brewery for a quick pint. Then a taster at La Trappiste, a medieval, underground pub, meant we deserved a creamy hot chocolate for the walk home. It was a tough couple days. 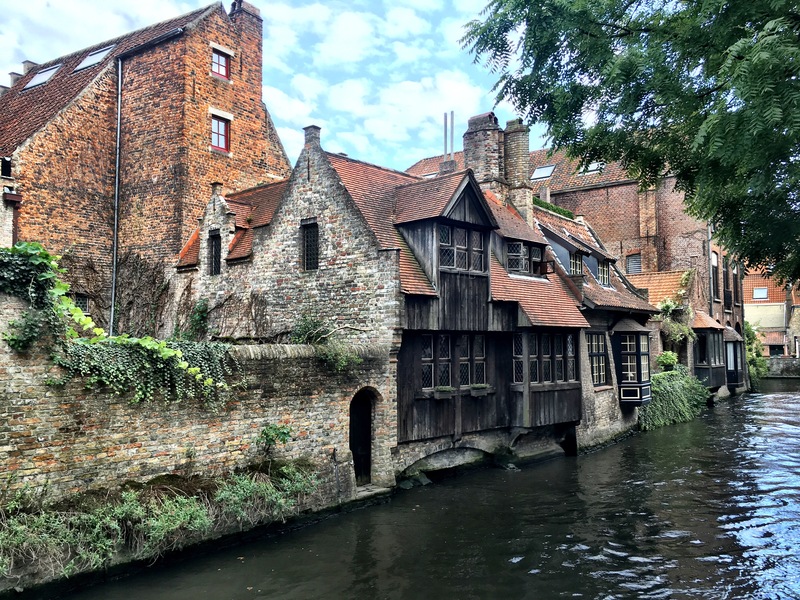 You can’t find a city in Belgium more quaint than the old town of Ghent. 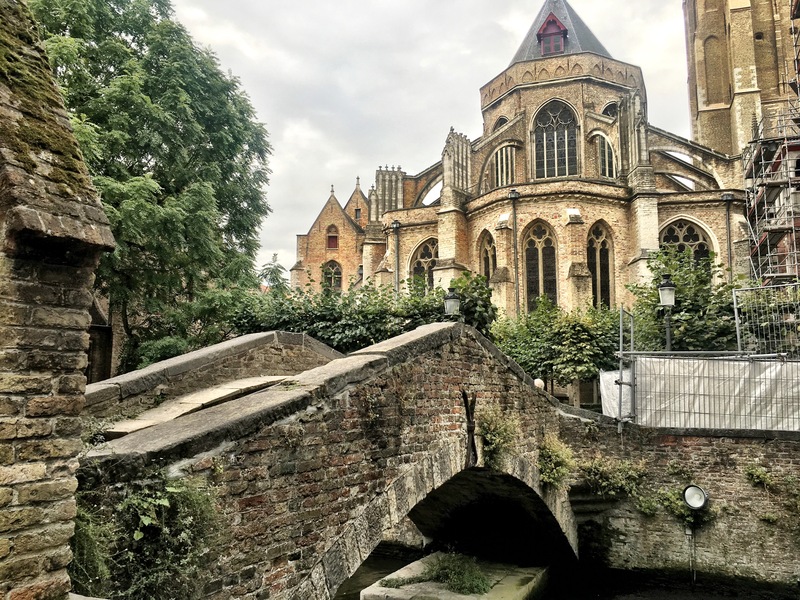 Nestled along the banks of the rivers Leie and Scheldt, Ghent’s cobblestone walkways and steeped-roof buildings make for the perfect town to sit back and relax. The town is small. 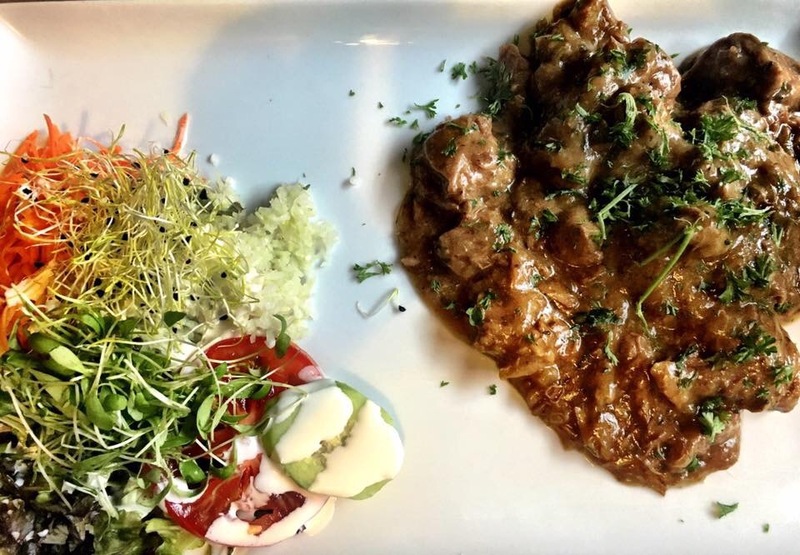 It’s a short walk to anywhere you need to go: restaurants, shops, or one of the many Jazz bars that scatter the city. It’s amazing to think that this quiet, riverside town used to be one of the largest and richest cities in Northern Europe. 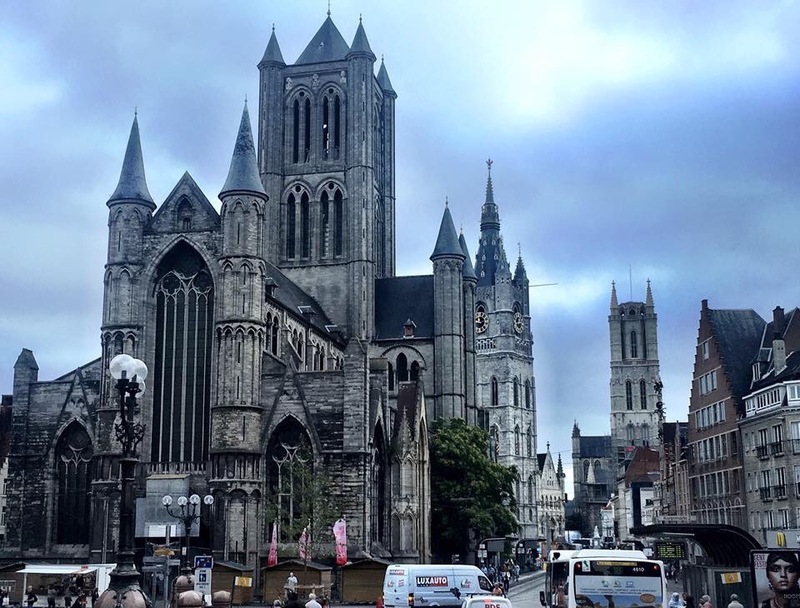 During the Middle Ages, Ghent was the capital of Flanders. It was a major trading route and one of the first Industrialized cities in Europe. But a revolt against taxes lead to war and the long trip down the river meant traders preferred the quick trip to Antwerp instead. It’s crazy how fast things can change. 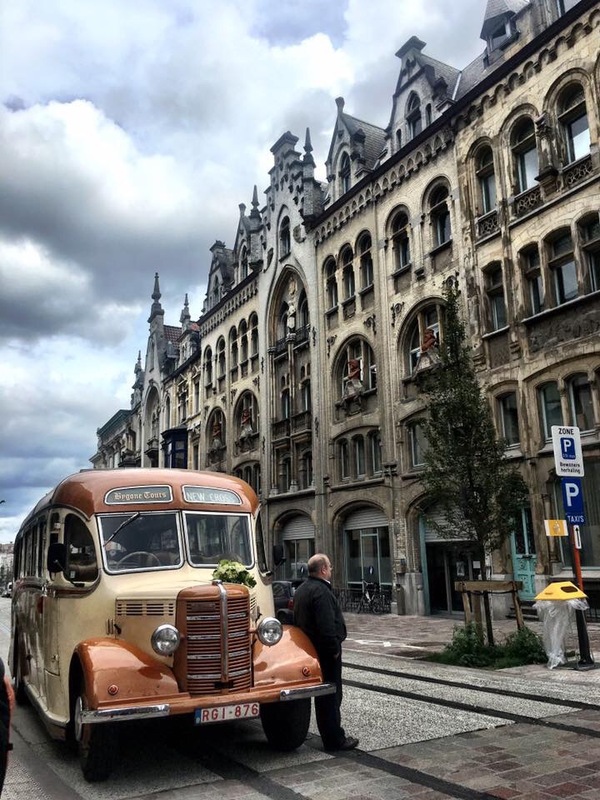 Ghent went from being one of the largest, profitable cities in Europe, to having nothing. Trading stopped, taxes doubled, the capital was stripped from them. The city became so poor it couldn’t rebuild itself. 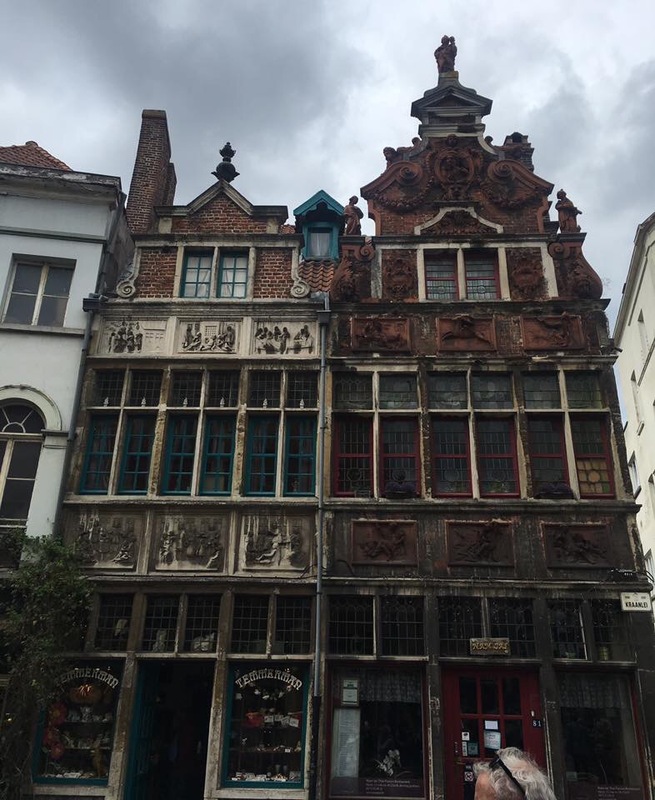 But as a result, time has stood still in Ghent… And that has made it beautiful.Ghent’s Korenmarkt is the heart of Old Town. Waffles are sold on nearly every corner. Big, sugary, Belgium waffles, topped with whipped cream and fresh berries. Mayo-covered, double-fried Belgium fries are just as prolific. They come with every meal. You can’t escape them. They are the most delicious fries in the world. All paths in Ghent lead to the riverside. Friends gather and lounge in the sunshine to sip on one of the million types of beer offered in the city. 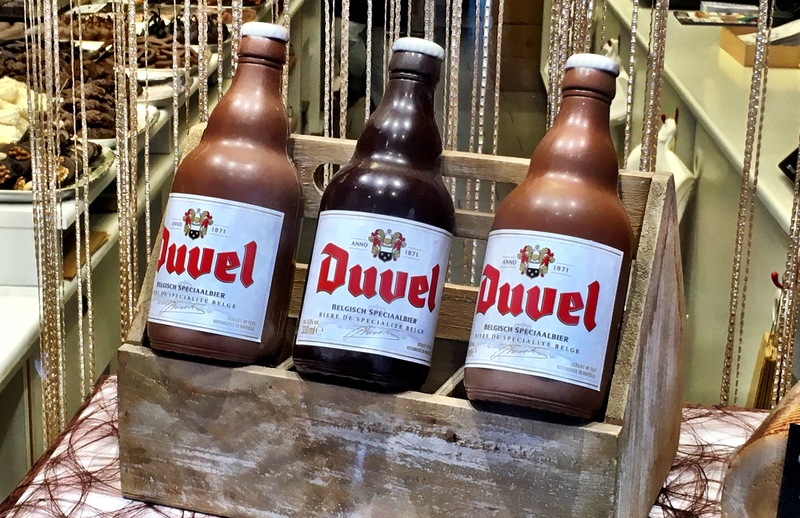 The beer in Belgium is one of a kind. No one is quite sure how many different kinds of beer the country has. Most believe it’s in the thousands. The beers are rich in flavour and many have alcohol contents so high they might as well be wine. One bar we stopped in served over 350 different types of Belgium Beer. The menu is like a small novel. It’s a good thing the bars here offer a “beer of the month” nearly everywhere, otherwise I’d have no idea where to start. 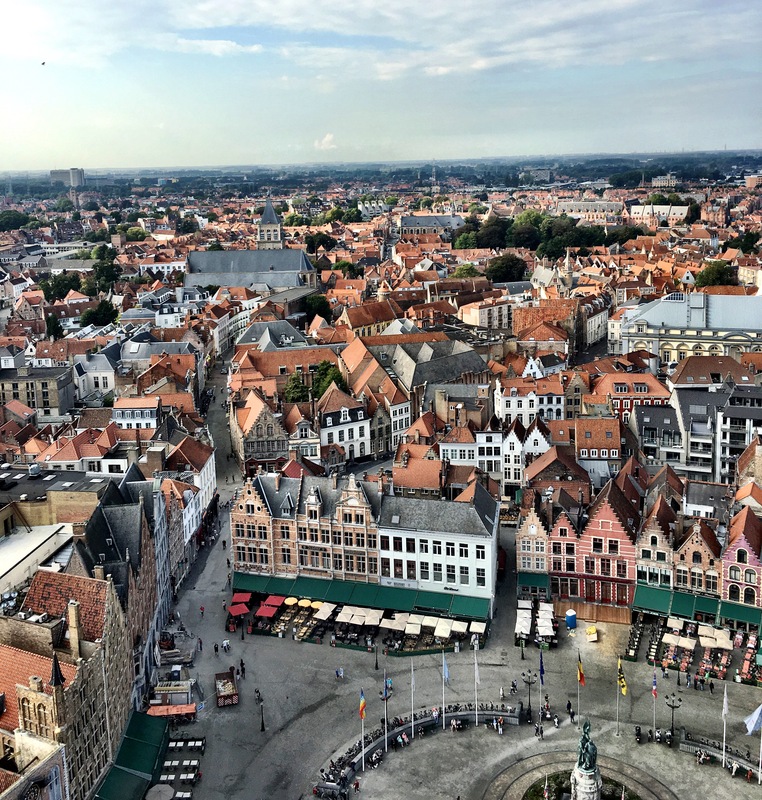 Our arrival in Ghent marked the arrival of the Festival of Flanders, a 15-day music festival held each year. The city swells with people from all over the country who come to listen to the classical music performed along the Leie River. The soft singing of string instruments echo between the buildings and through the Korenmarkt. The music continued all day, and was topped off with a spectacular fireworks show on St Michael’s bridge. Our hostel was pretty much ON St Michael’s bridge, and so we watched the fireworks from the common room window. I have never in my life been so close to fireworks. We were right under the explosions . The lights surrounded the building we were in, sparks falling to the ground around us. It was unlike any other fireworks display I’ve seen. 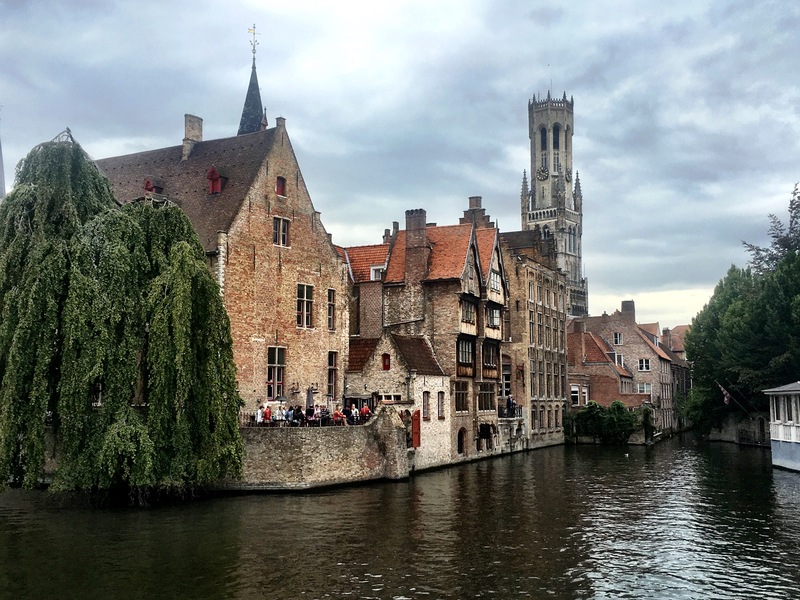 It’s not hard to see why Ghent is one of Jodon’s favourite cities in the world. And even after two years of hyping it up, it definitely did not disappoint.